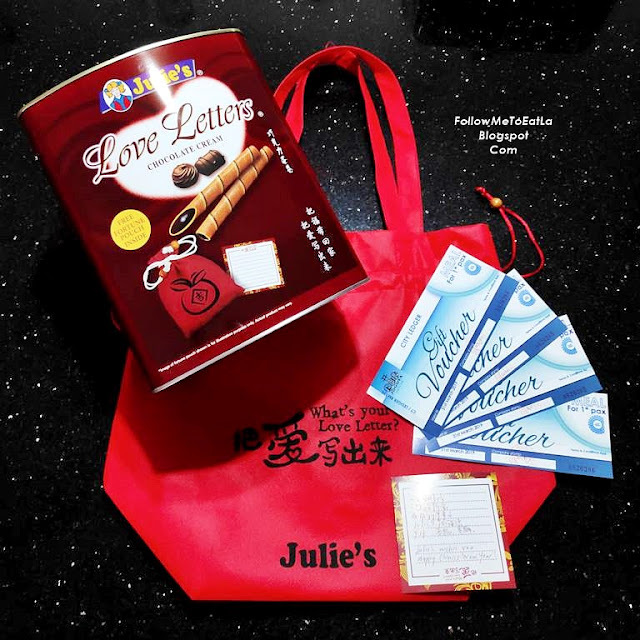 JULIE'S "WHAT'S YOUR LOVE LETTER"
Julie's Biscuits has always been close to my heart as my family have long been a fan of Julie's Biscuits. They grew up with Julie's Biscuits and each of three kids has their personal favourite from Peanut Butter Sandwiches, Cheese Sandwich to Love Letters. From sandwich biscuits, cookies, crackers to love letters, mommy will stock them up when they are on sale. The brand “Julie’s” has been in the Malaysian market since 1985 and they have grown to be one of largest biscuits manufacturer and exporter in Malaysia. Do you know that Julie’s biscuits are present in more than 85 countries namely, Southeast Asia, Asia, Africa, America, the and Middle East? This is the fifth year of Julie's "What's Your Love Letter?" campaign so far. 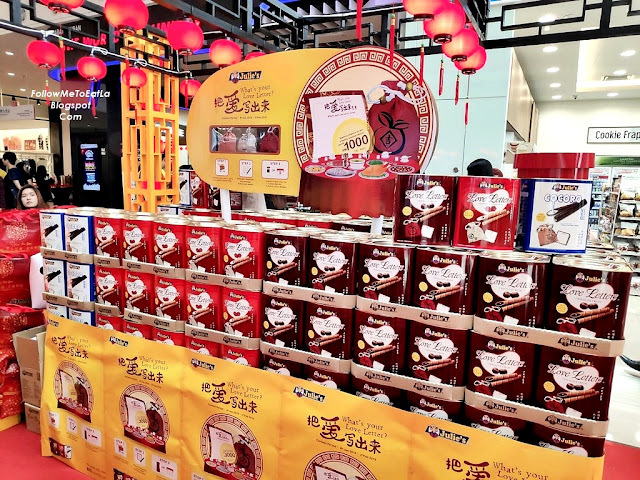 The responses over the years for this event have been overwhelming and thus, Julie's Biscuit is continuing their tradition of encouraging people to share their love through words. Well, instead of just leaving a note only to your loved ones, you may send your message together with your purchase receipts through the mail or drop them in Julie’s promotional booth boxes to participate in the “What’s Your Love Letter” campaign contest. 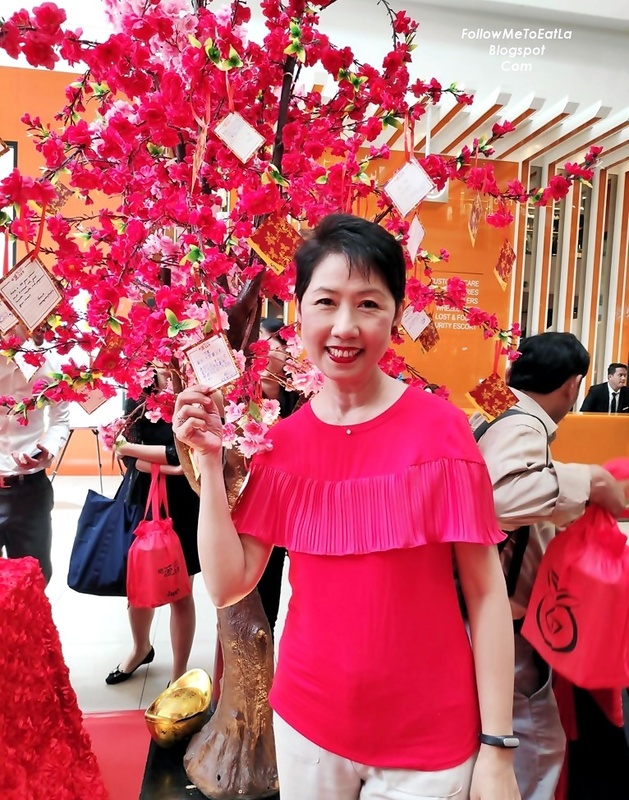 This campaign aims to encourage us to share love and warmth through words, by leaving our love messages for our loved ones (with purchase receipts) thru mail or drop into Julie's promotional boxes to participate in the contest & stand to win RM 1000 of Reunion Dinner Vouchers for this Chinese New Year. A total of 15 winners will walk away with RM1,000 worth of reunion dinner vouchers to treat themselves and loved ones to a scrumptious meal this CNY. Don't miss it as the contest begins now till Feb 3. 2019 & you can click on https://bit.ly/2sdvur5 for more details. This year, my love letter message is for my beloved daughter, Clarrisha, a chiropractor who's practising in Hong Kong now. At the event, I wrote a touching message telling her that her mommy's missing her very much at home. And the Julie's Love Letters also reminds me of her as she's a great fan of Chocolate Cream Love Letters. Posing With All The Winners For Julie's "What's Your Love Letter?" So for me, these love letters are not only a taste of beautiful memories but also a taste of love. For the coming Chinese New Year celebration, everyone at home is awaiting her return to reunite with the family and enjoy her favourite Julie's Love Letters together with her. The message touched the judges' heart and I won myself buffet food vouchers at Jogoya Japanese Restaurant. 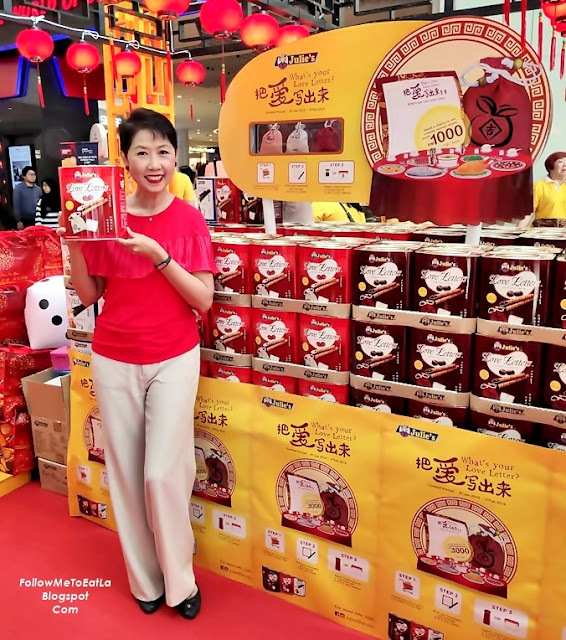 Oh yes, do remember to check out Julie’s CNY Promotional roadshows from now till 3rd Feb 2019 in 53 locations around Malaysia. As a token of appreciation for public support for Julie's Love Letter, they'll be holding promotional roadshows to deliver our blessings to everyone. 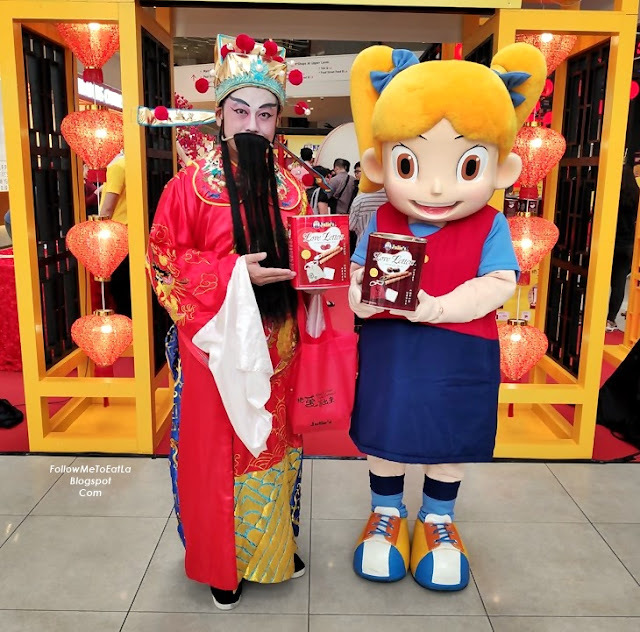 The promotional roadshows will be held from Jan 11-13, 18-20, 25-27 and Feb 1-3 respectively in Selangor, Penang, Ipoh, Johor, Kedah, Pahang, Kelantan, Melaka and Perak. Not only will we be offering many attractive promotions, but participants also stand a chance to win interesting Julie’s products. 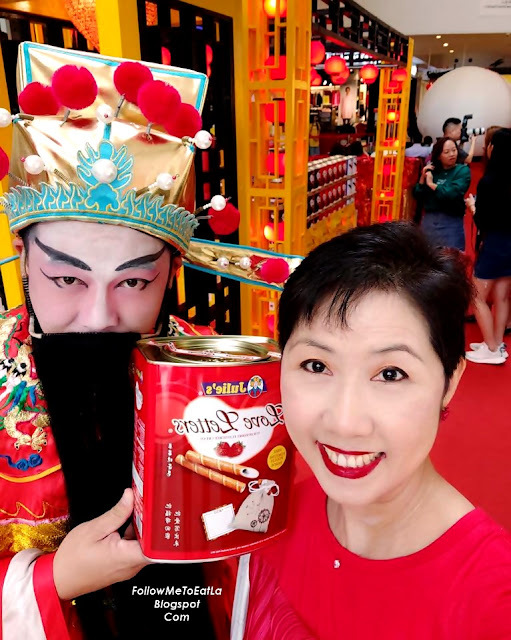 Come visit Julie’s roadshows at the specified dates and times, purchase TWO (2) tins of the 700gm Julie's Love Letters and get ONE(1) tin of specially packed 400gm Julie’s Love Letters for FREE. 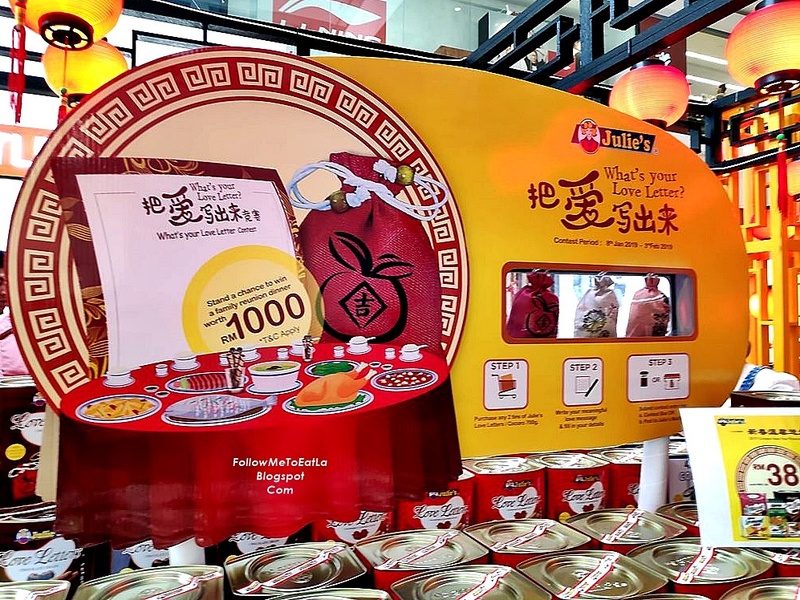 At every roadshow, a maximum of 128 tins will be given away on the first-come-first-served basis while stock lasts. The details are listed below, so do check them out as to when they are coming to your town. 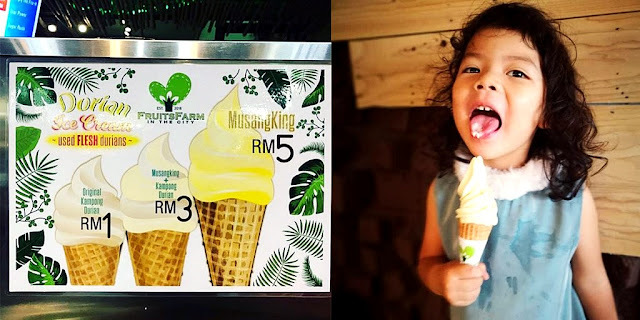 Mark your date to check out their exciting promotions and get awesome offers! Get All 3 'FUDAI' Fortune Pouches Now For More Blessings! This year, Julie's Love Letter has a little surprise for you. 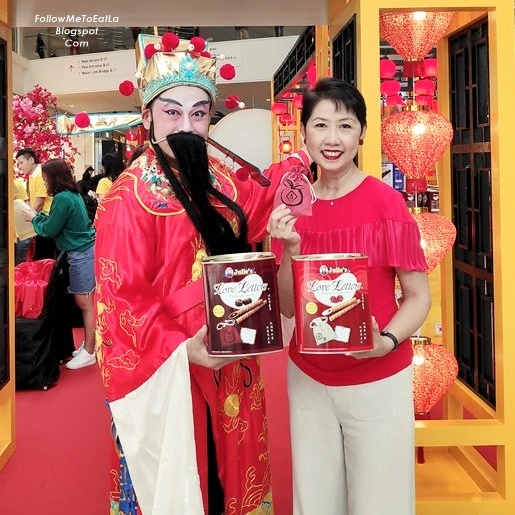 Just purchase any tin of 700gm Julie’s Love Letters and you'll bring home one of the three beautiful-designed “Fudai” fortune pouches. Collect all three today to bring home all the blessings!